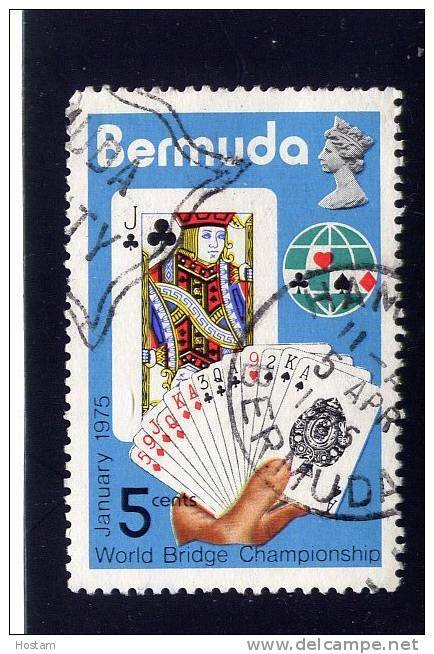 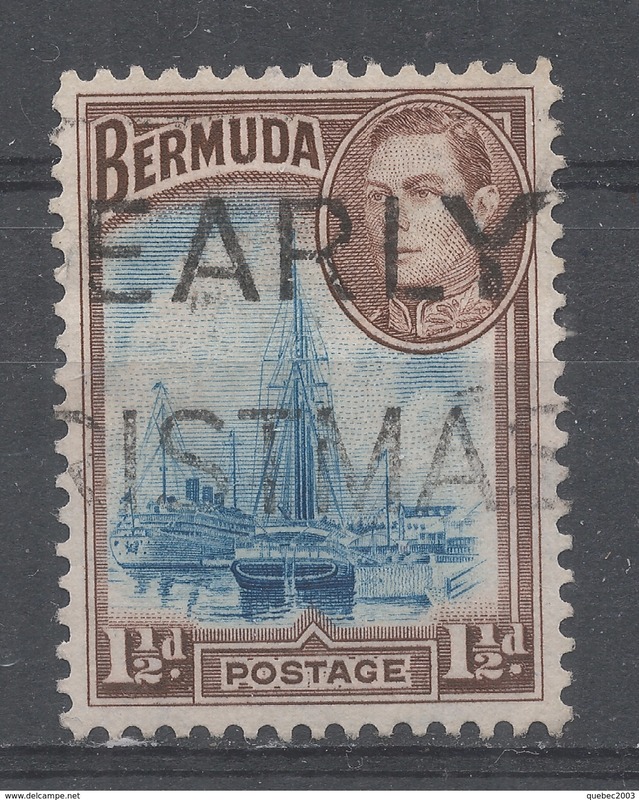 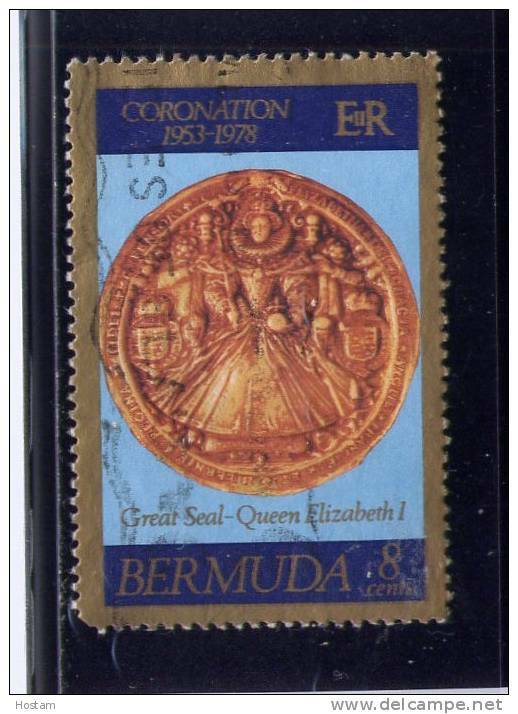 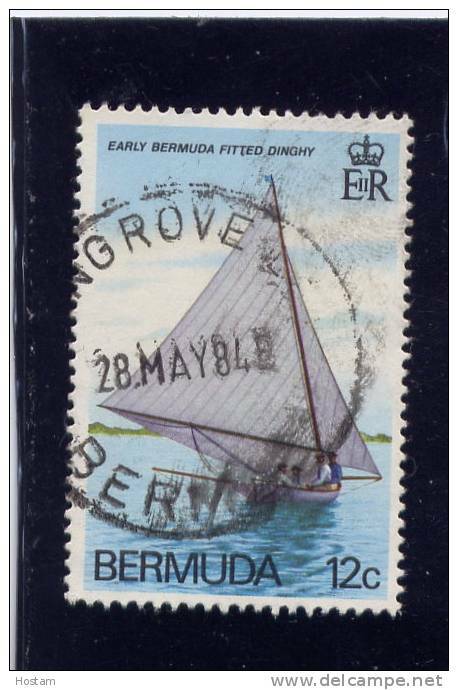 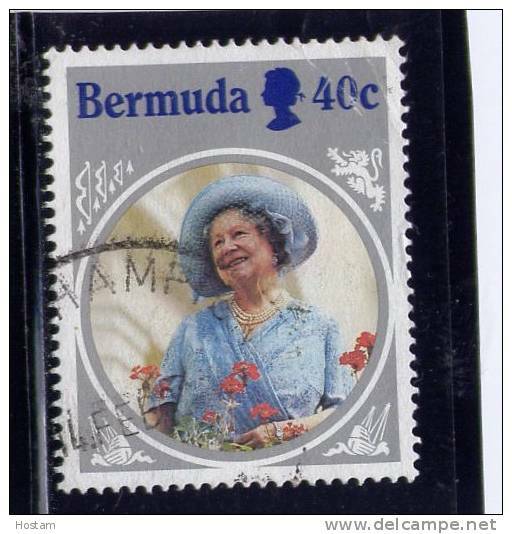 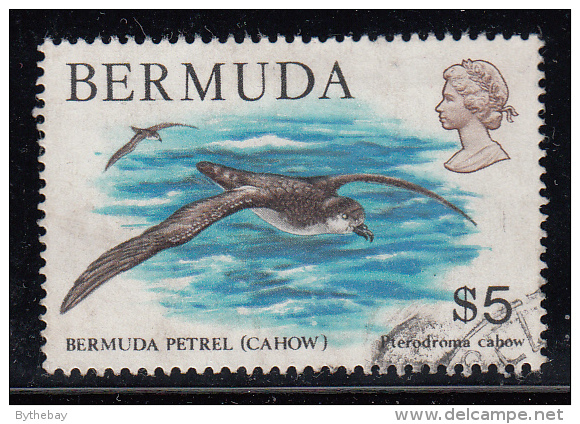 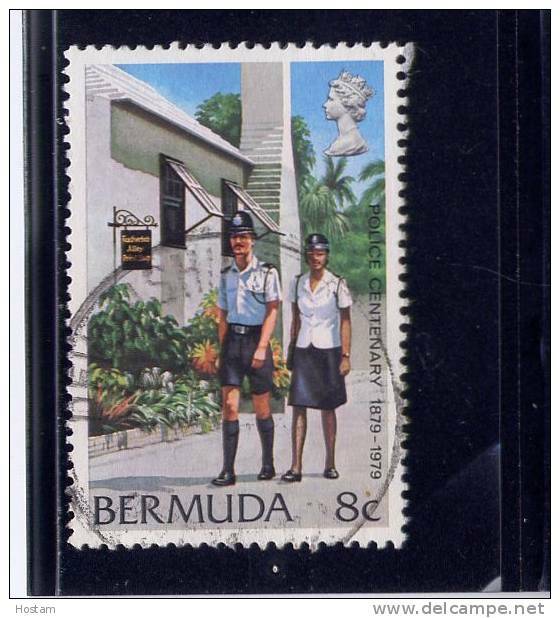 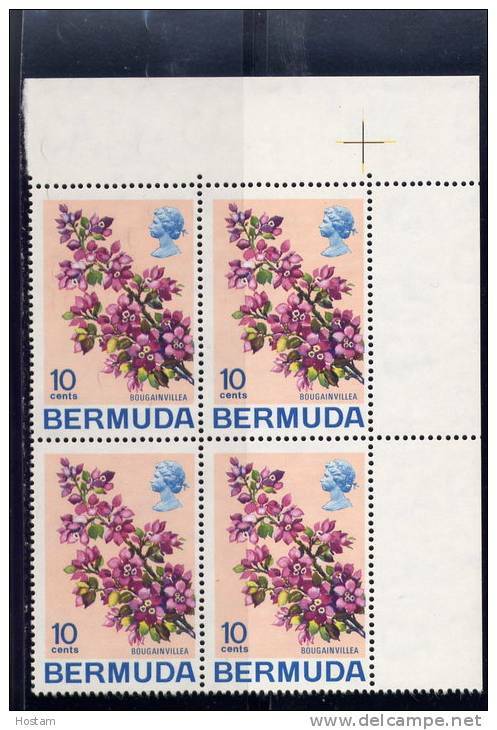 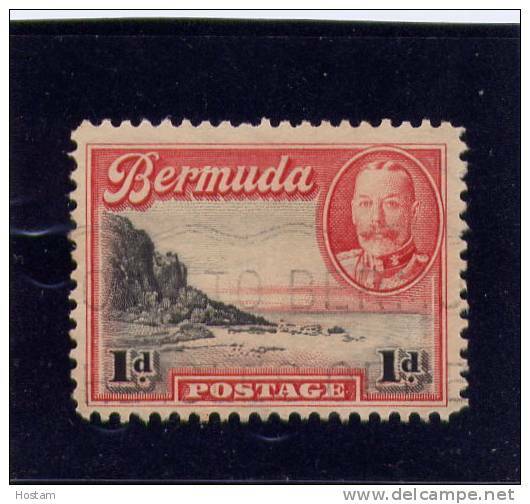 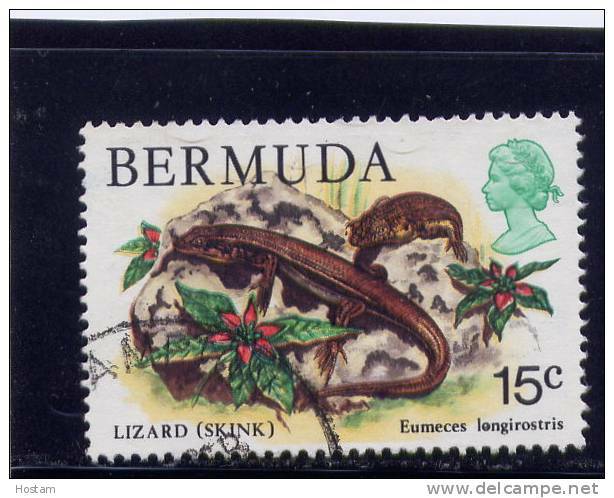 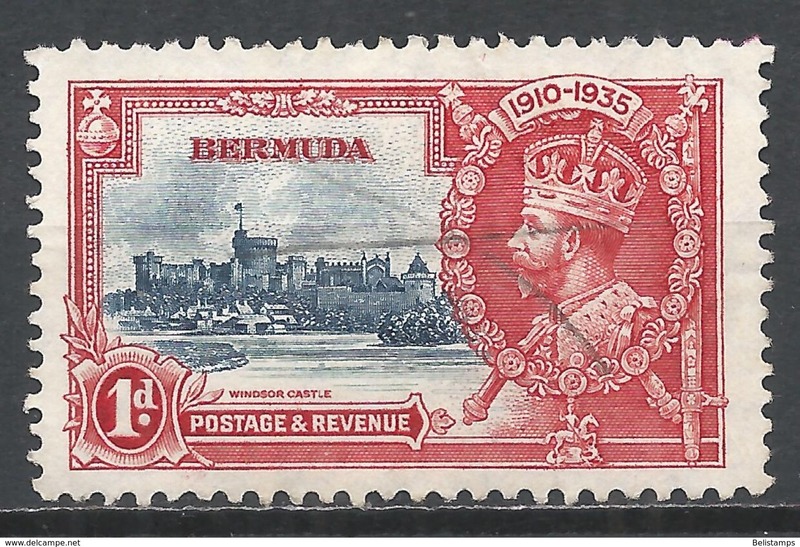 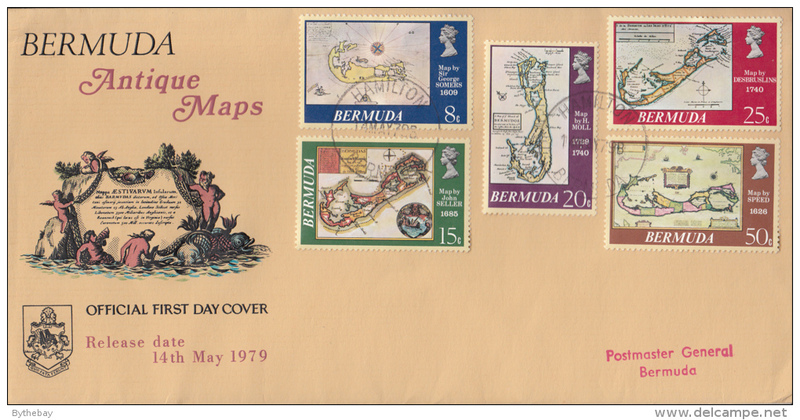 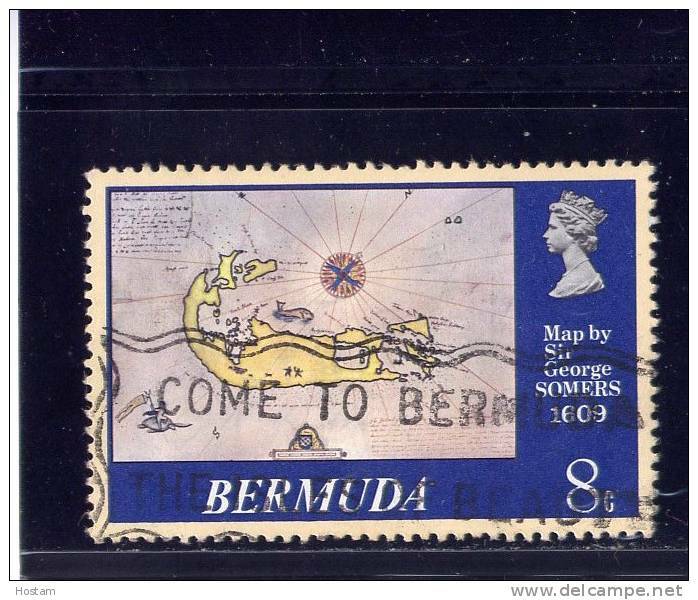 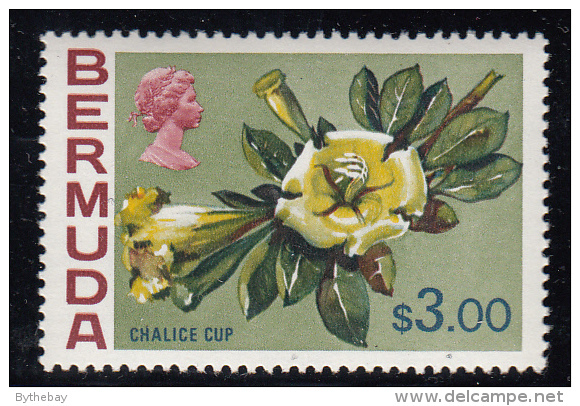 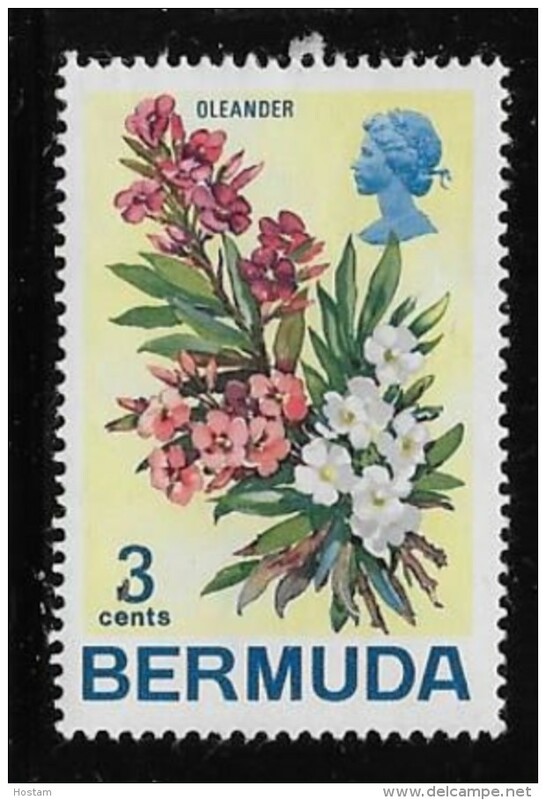 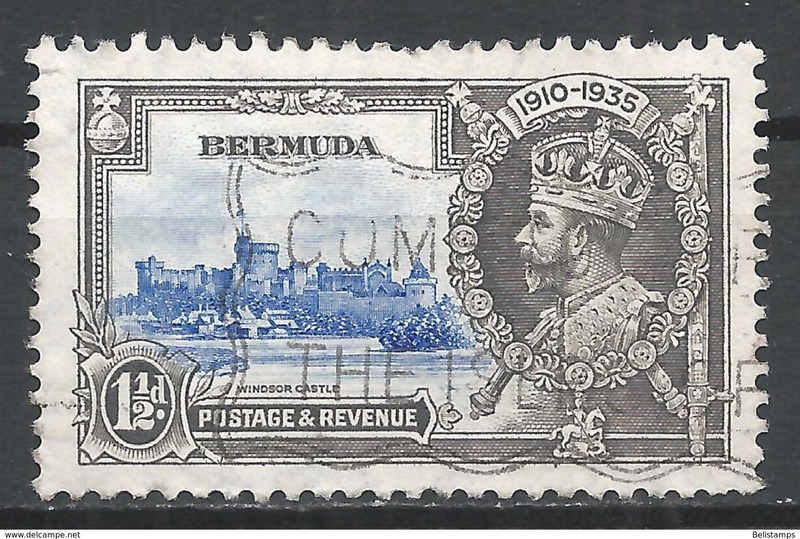 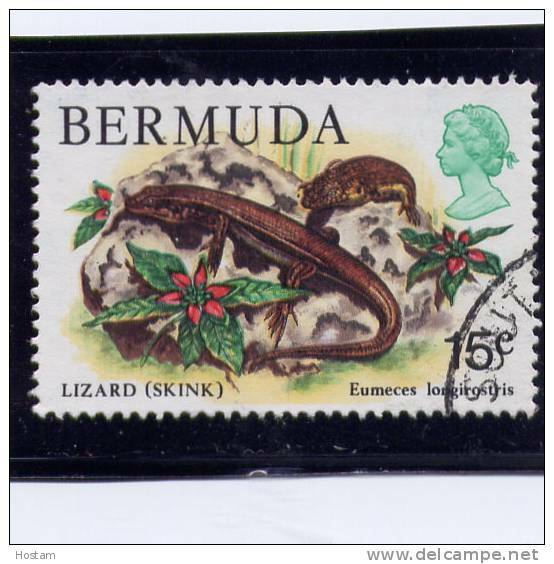 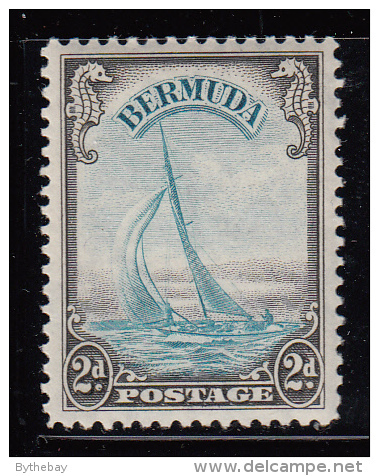 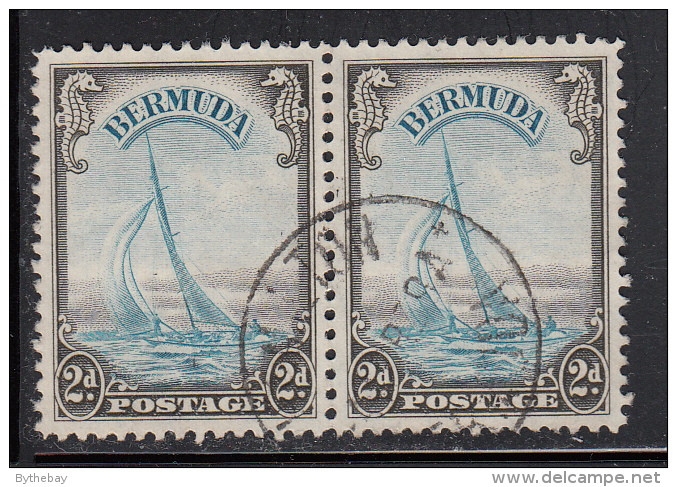 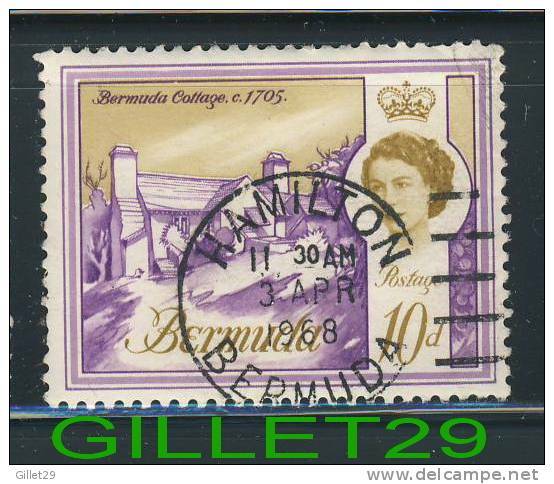 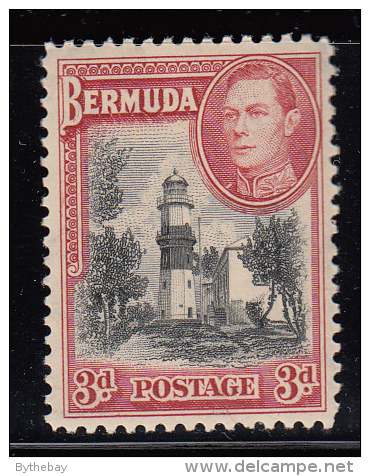 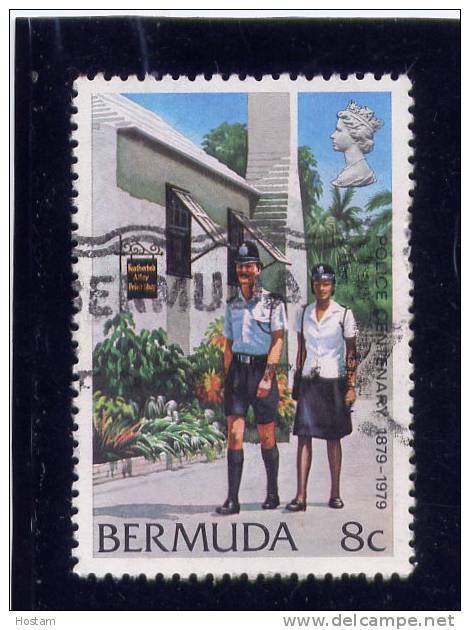 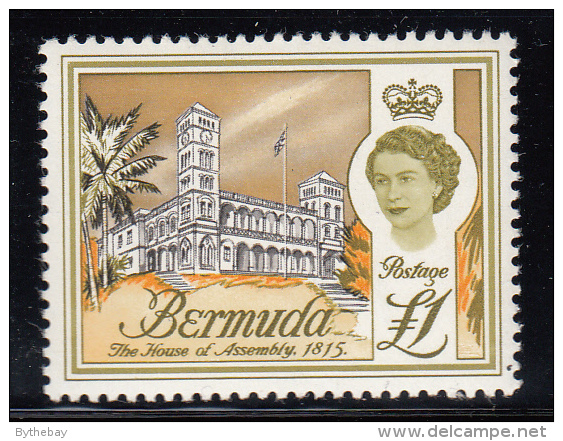 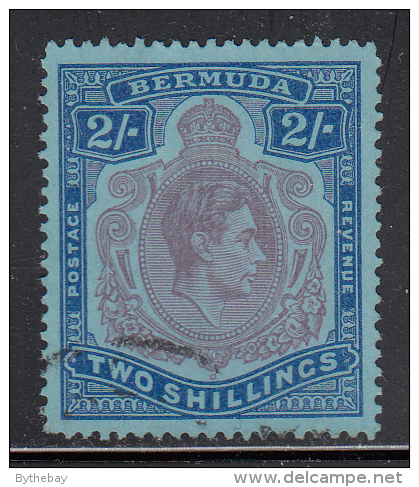 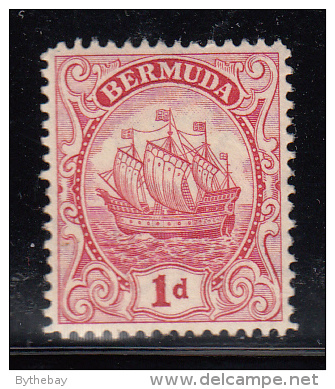 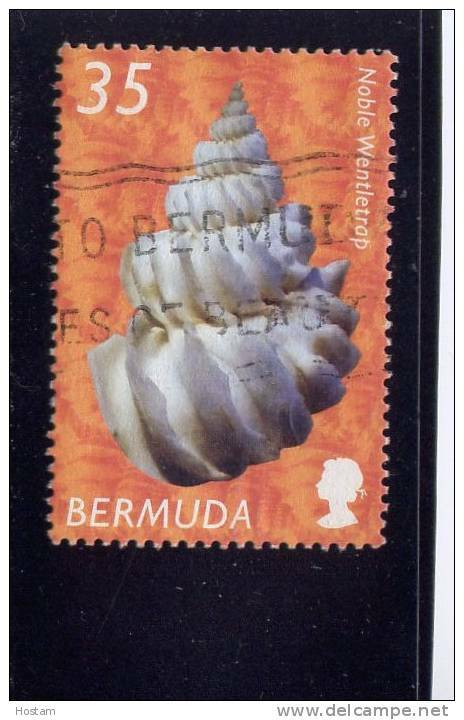 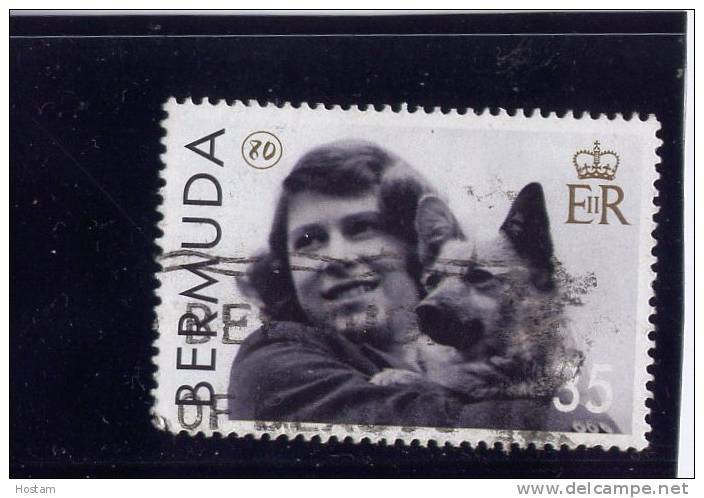 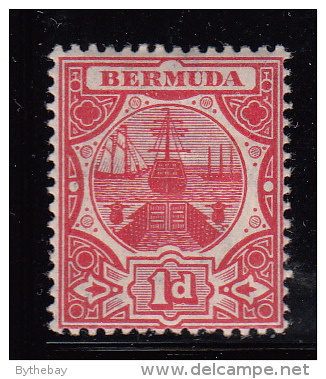 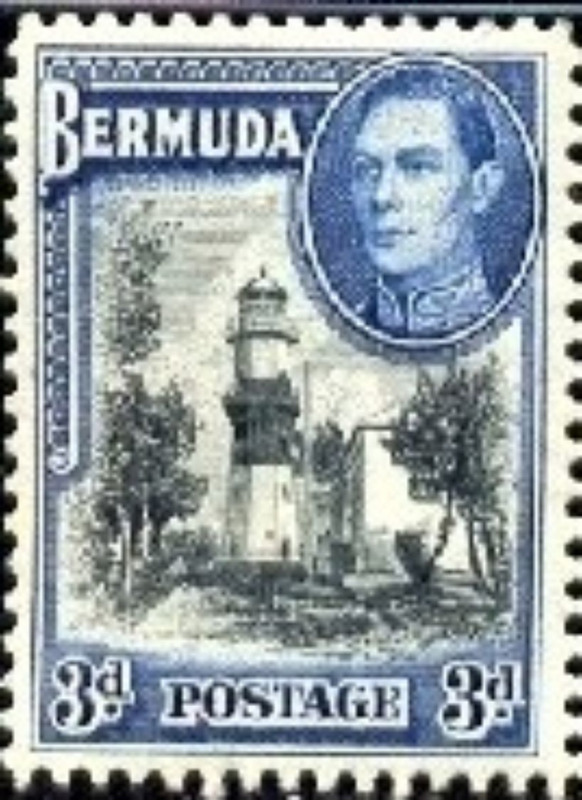 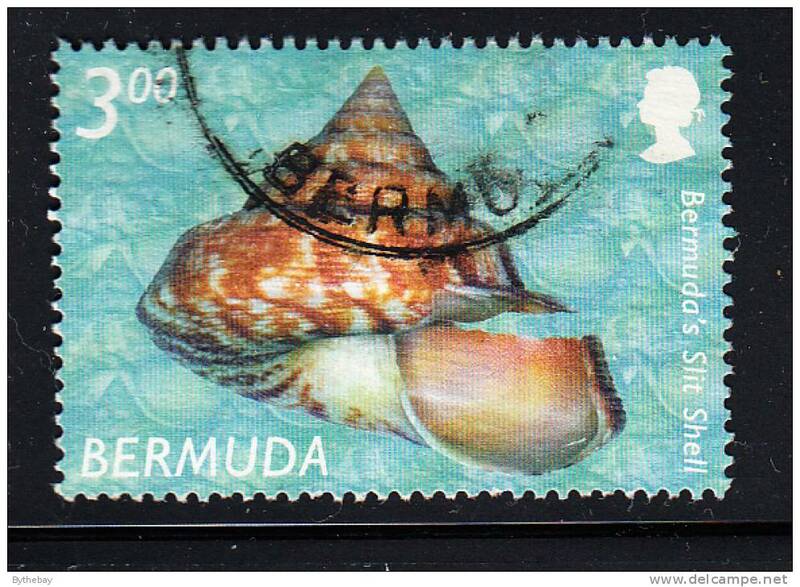 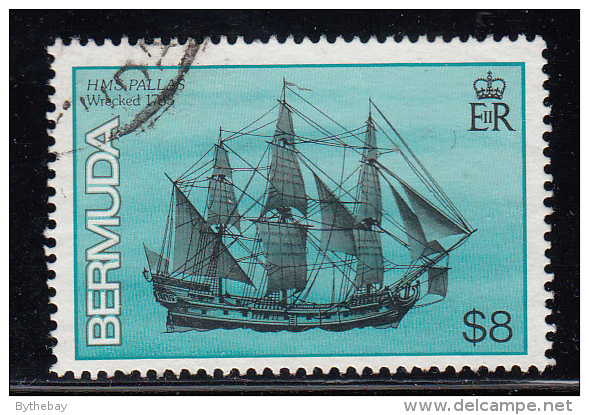 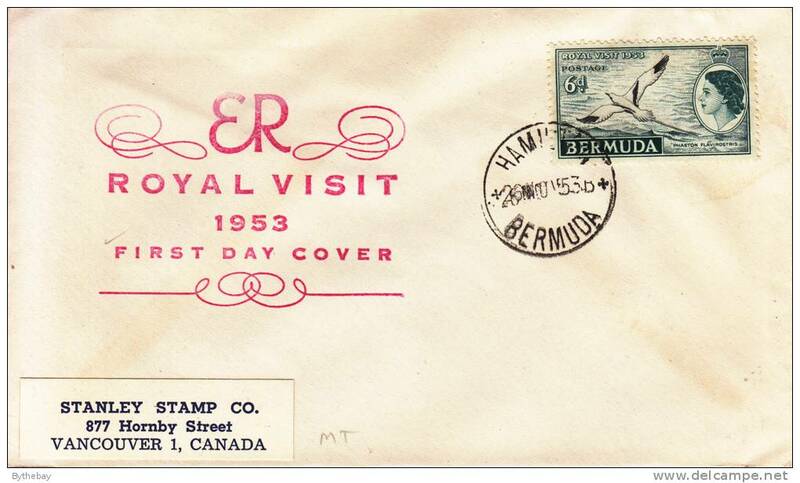 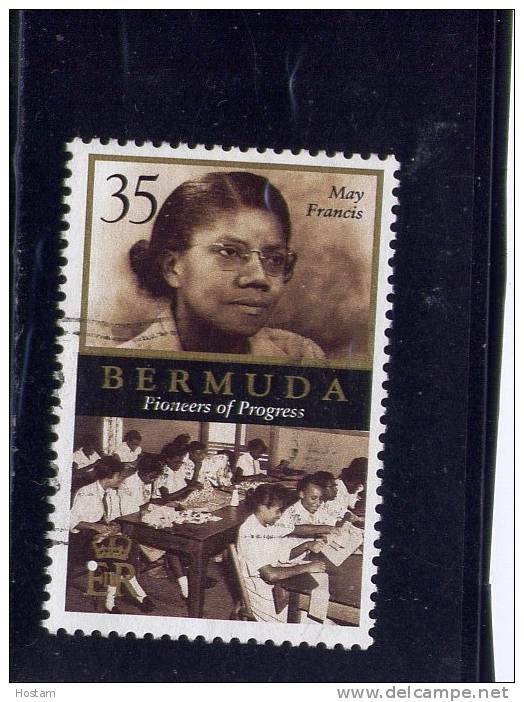 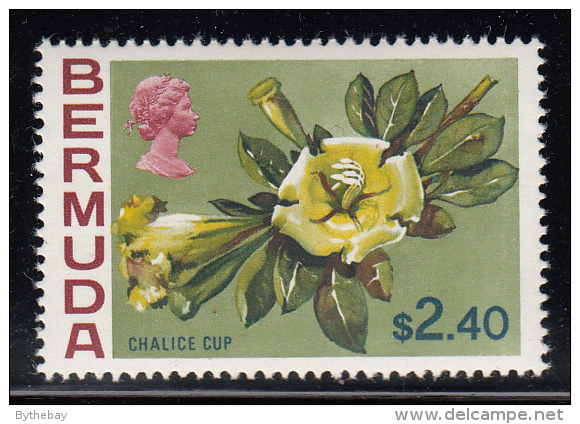 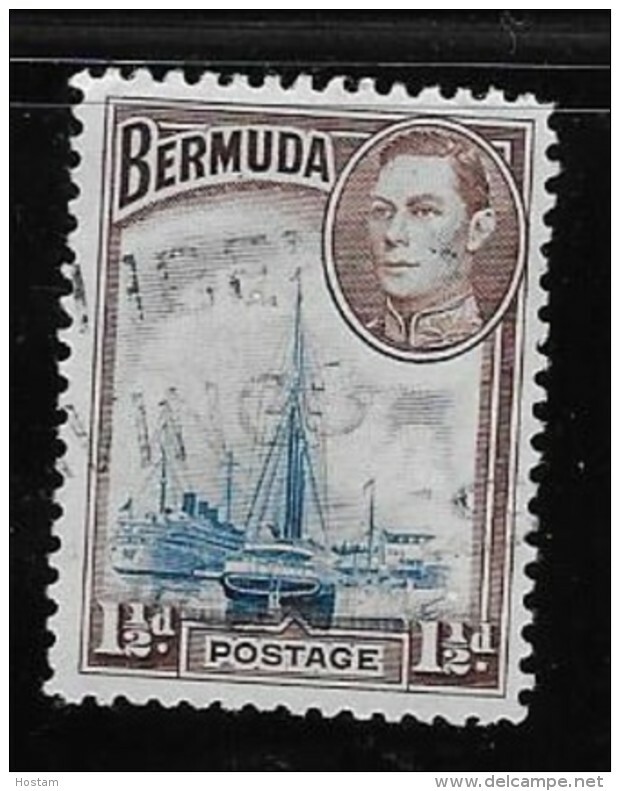 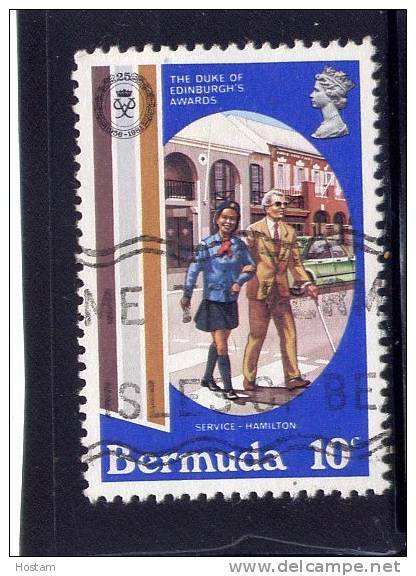 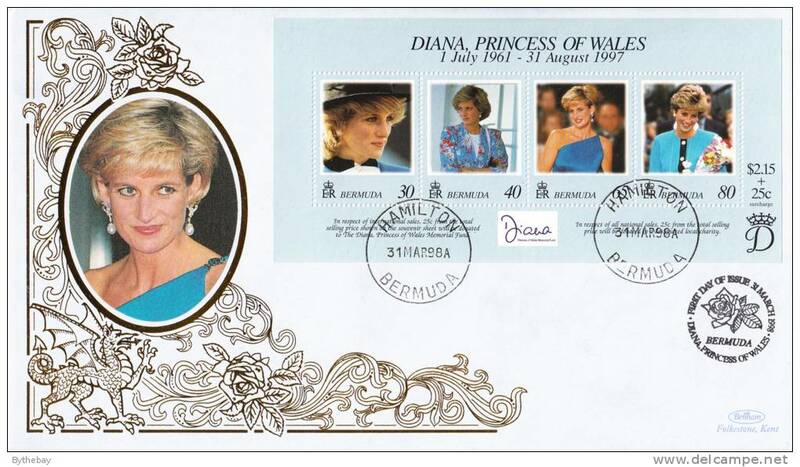 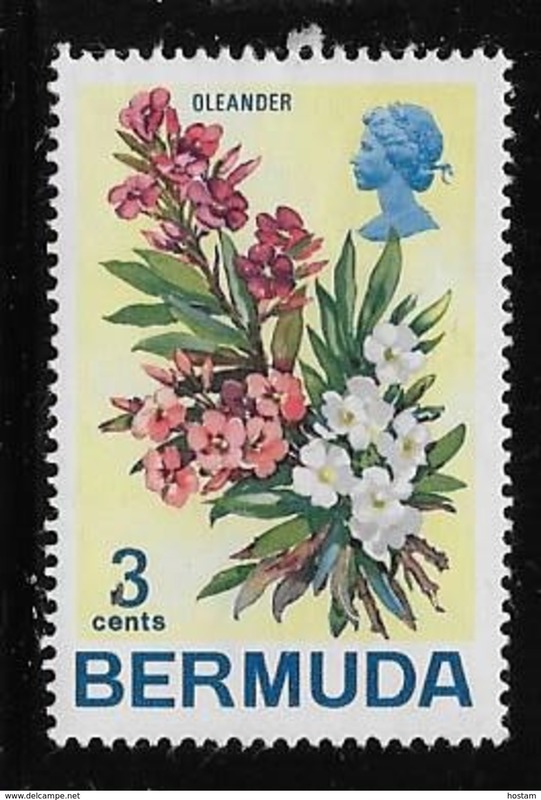 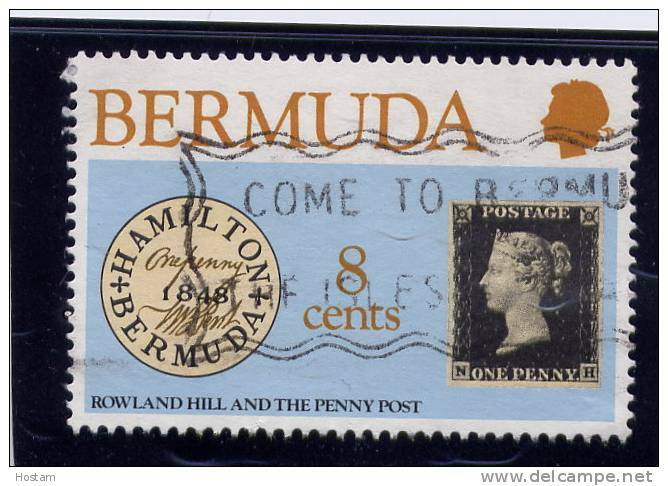 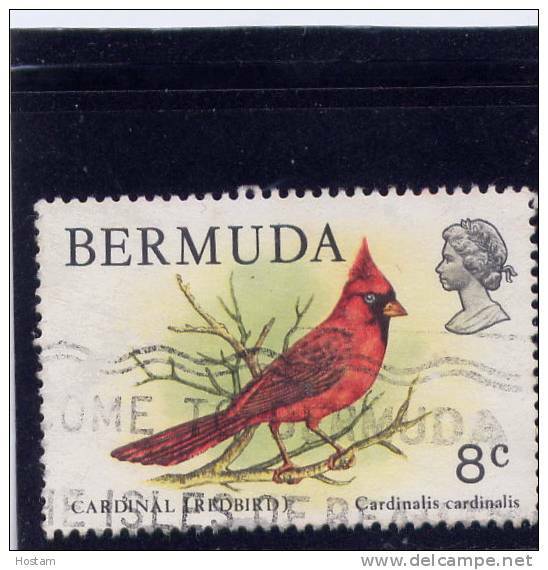 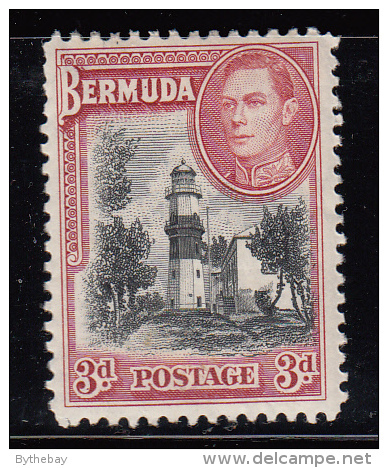 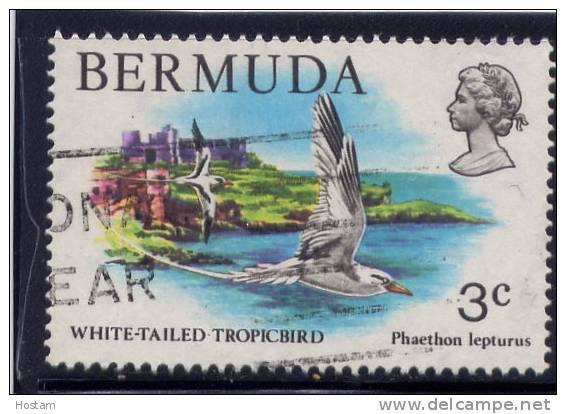 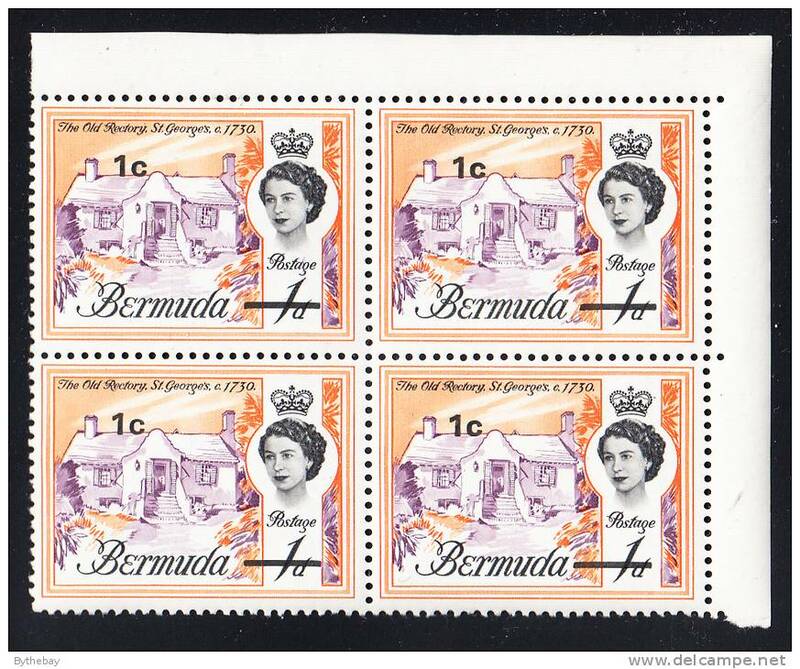 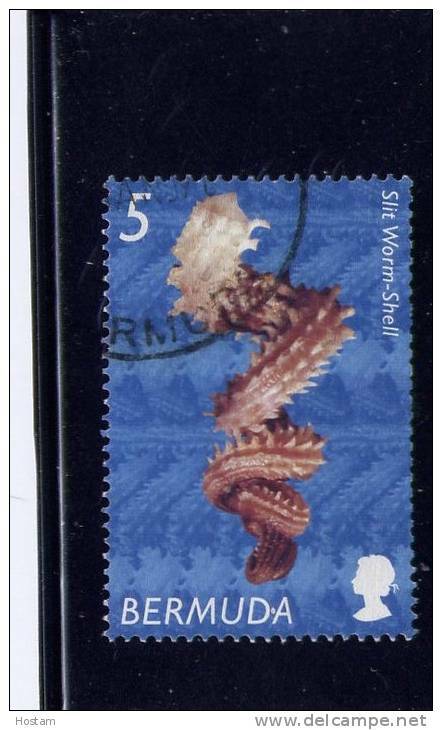 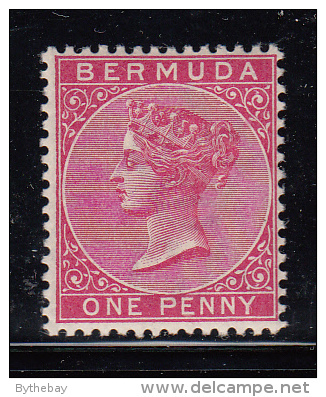 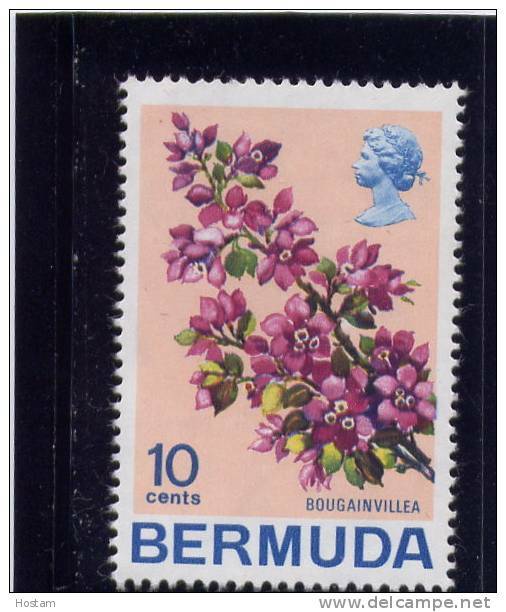 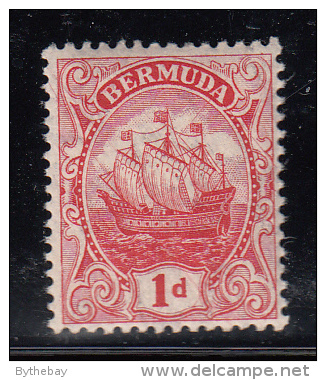 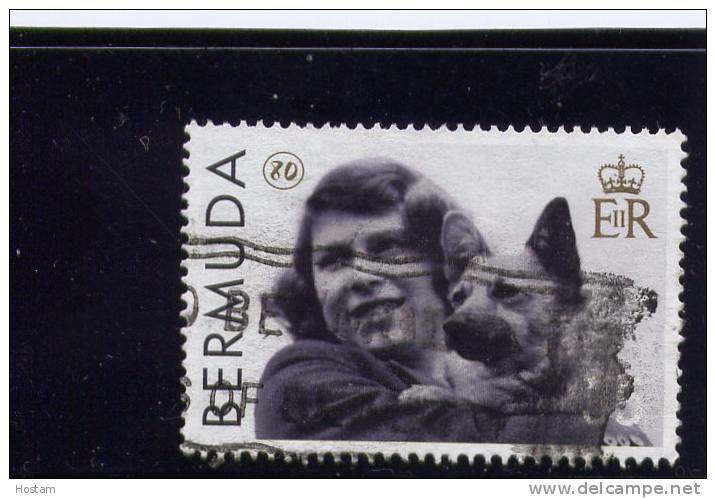 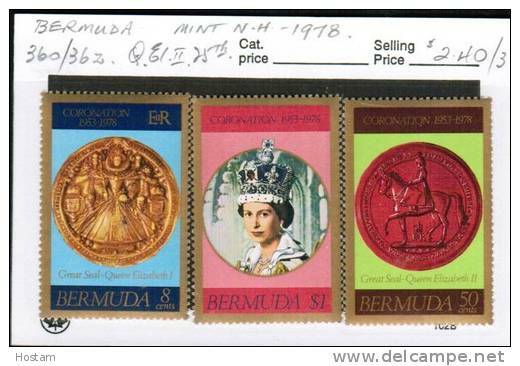 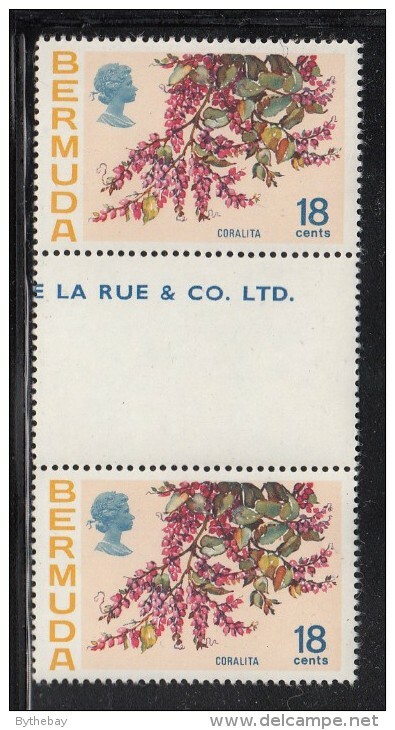 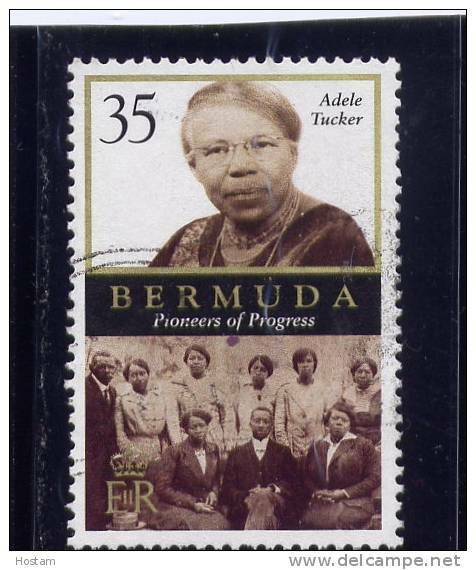 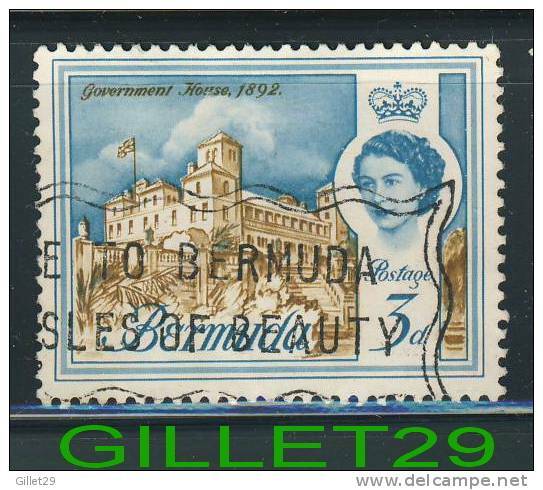 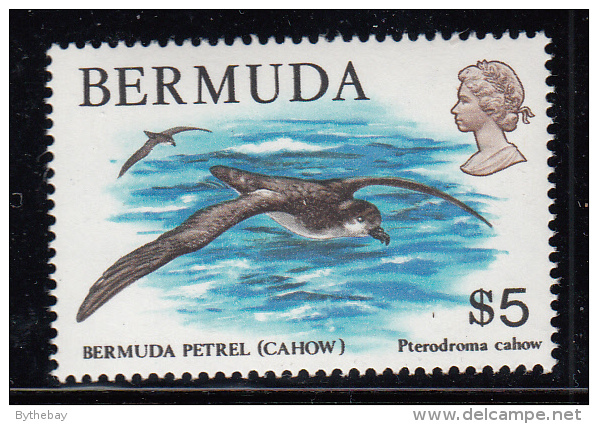 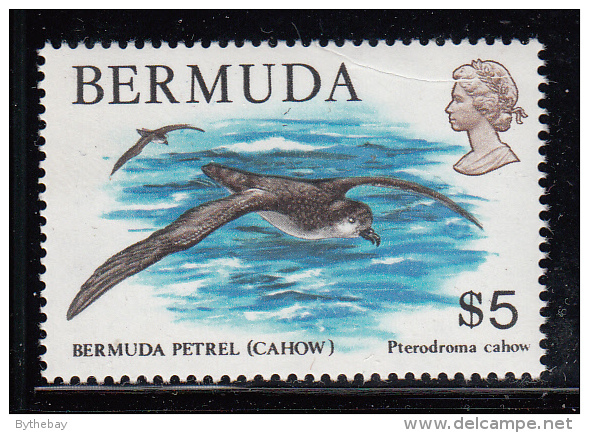 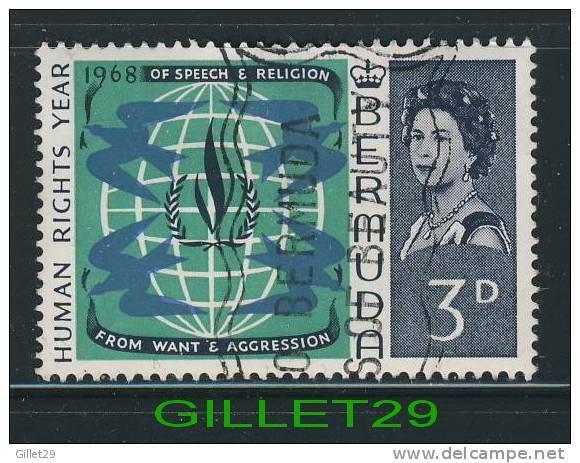 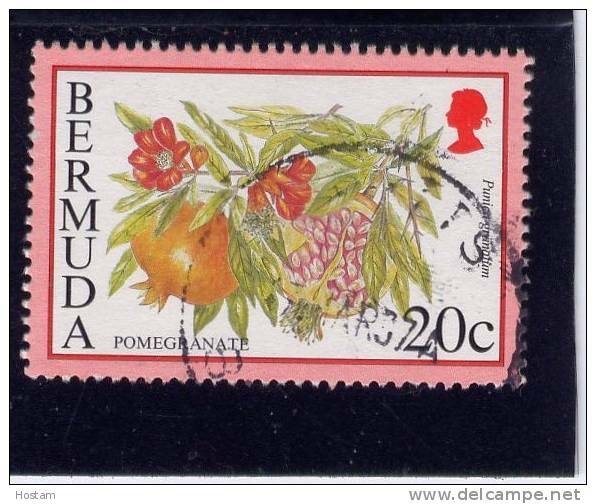 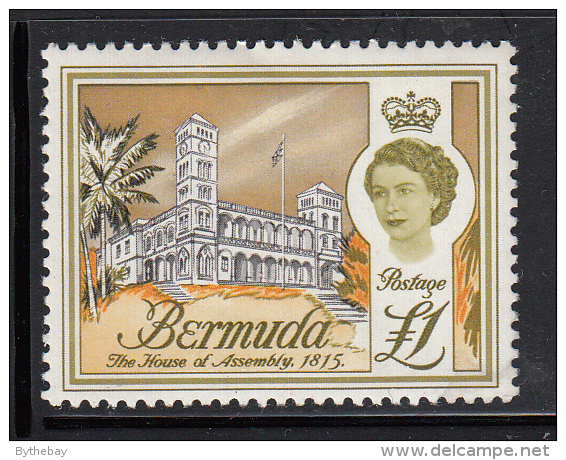 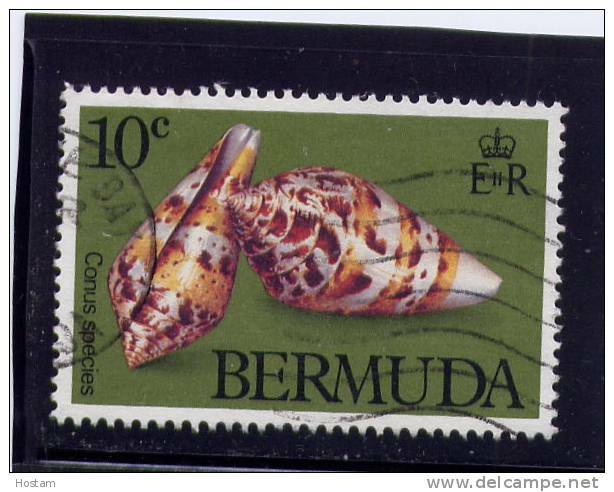 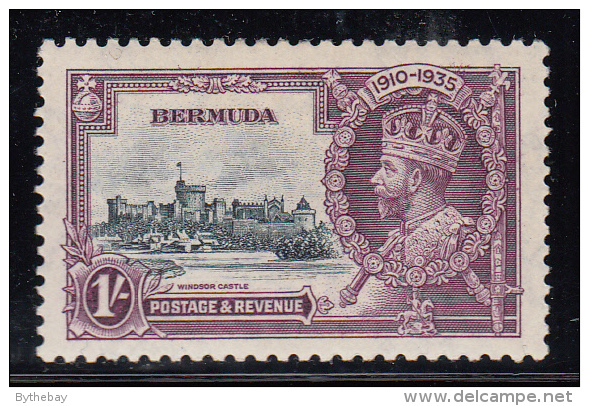 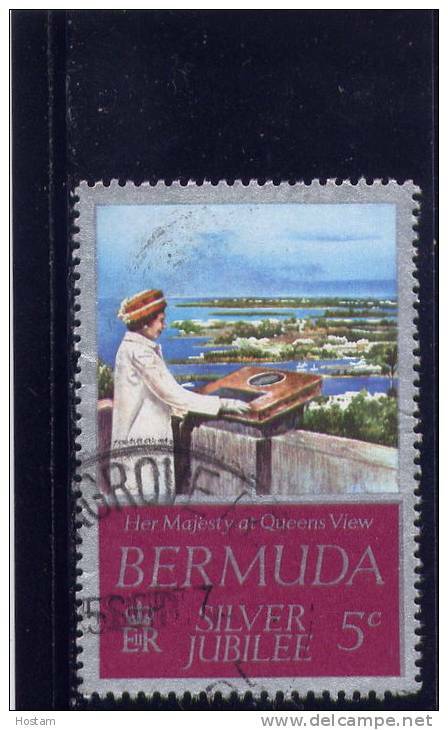 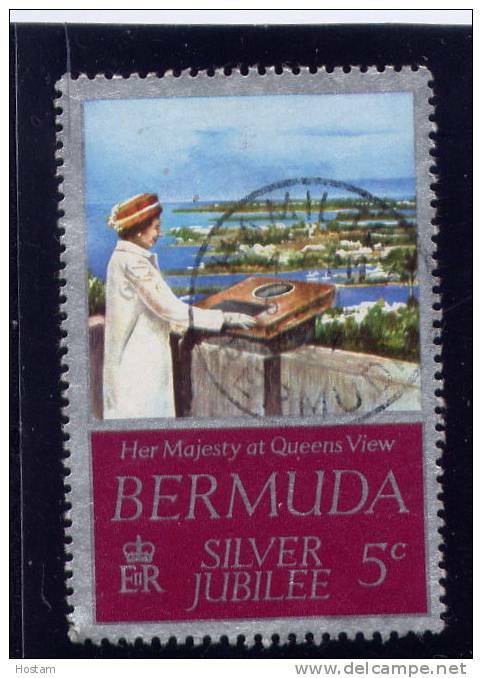 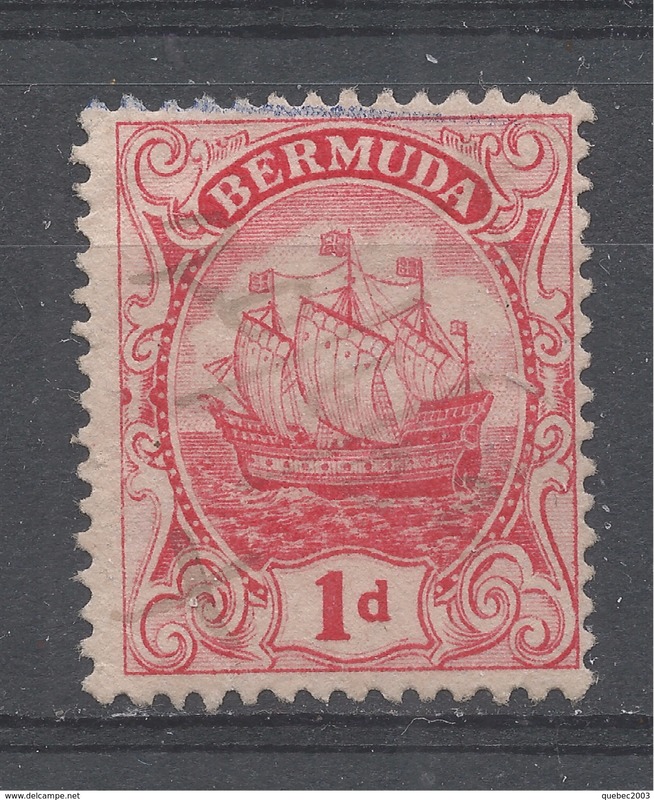 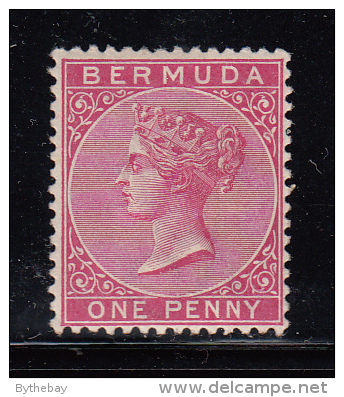 Winston Churchill Issue, Bermuda stamp SC#201 used. 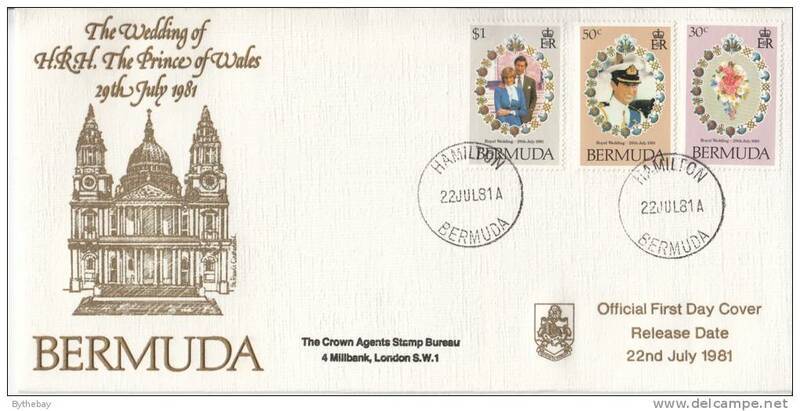 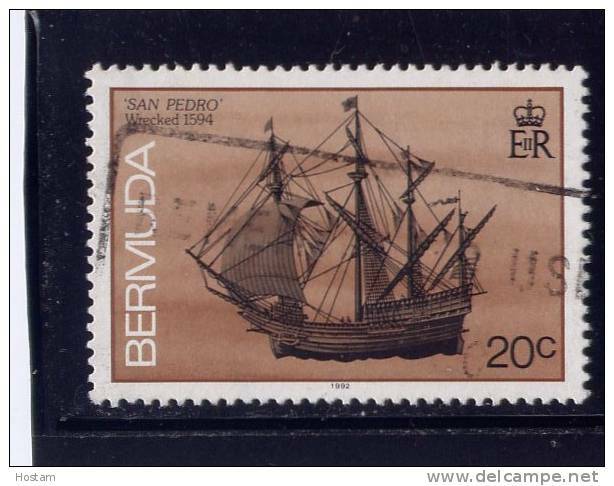 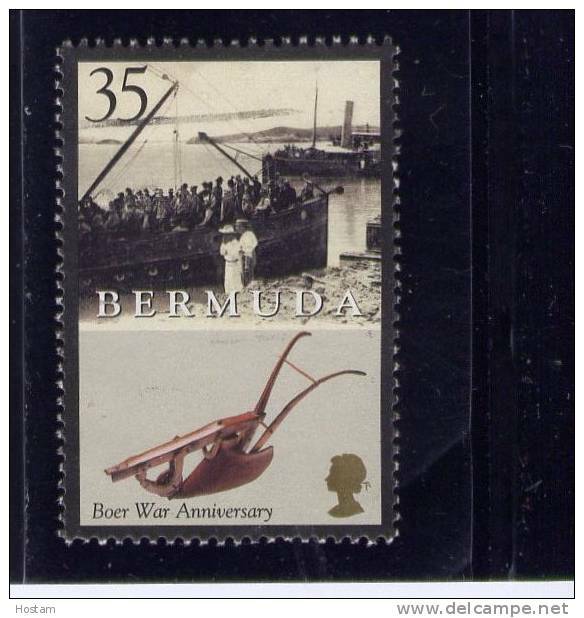 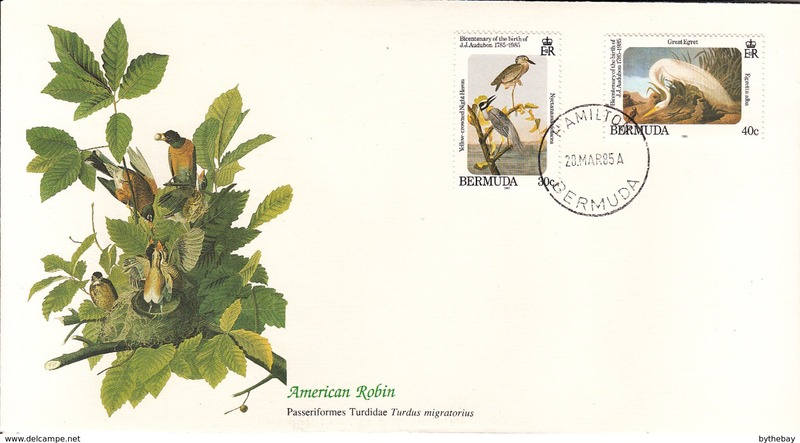 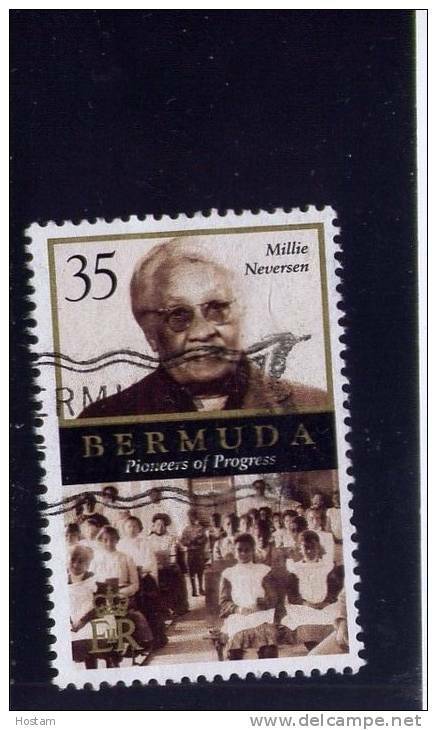 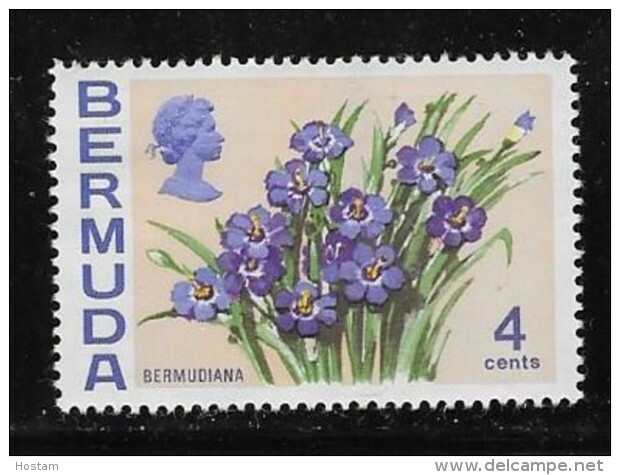 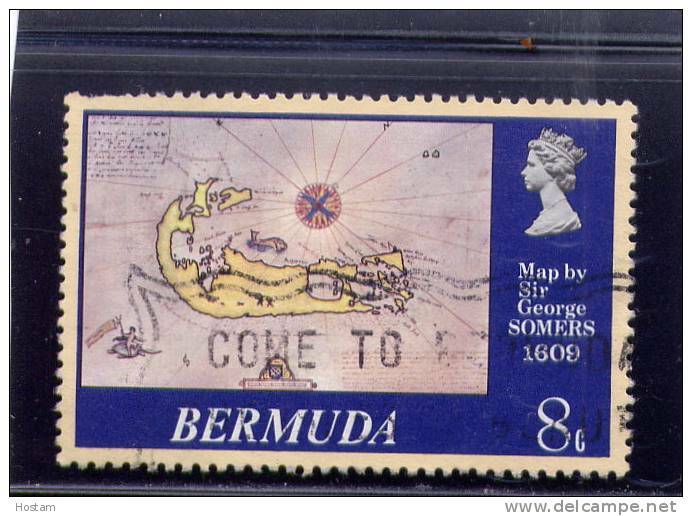 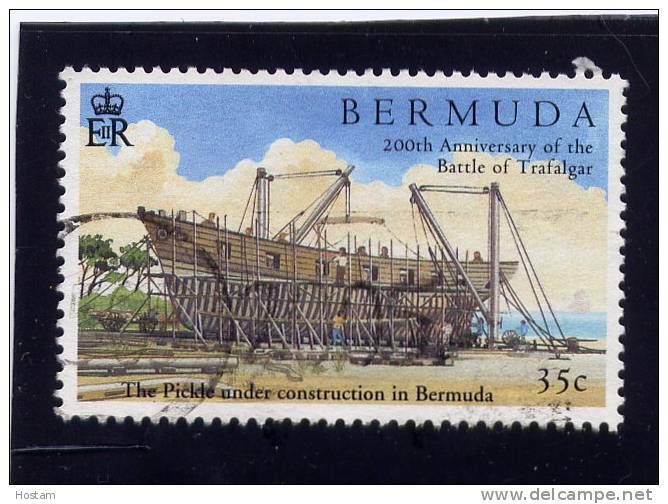 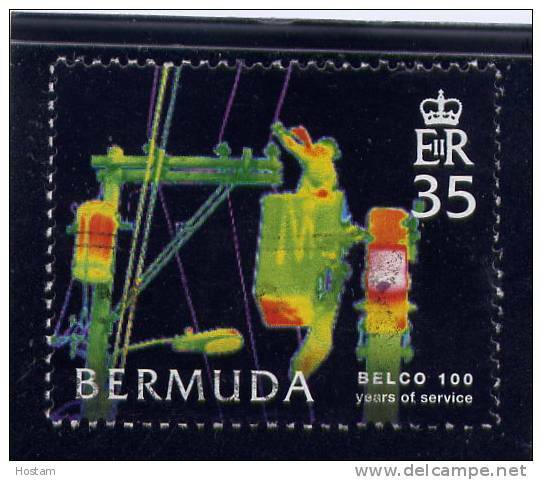 Bermuda, 2001, USED # 808, CROWDED BOAT PLOW, BOER WAR 100TH ANNIV. 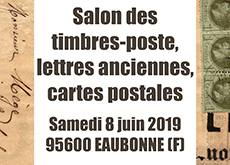 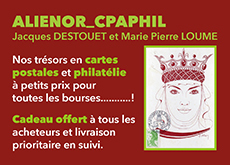 Il y a 11918 objets pour votre recherche sur Delcampe International.